​​What Is Lymphoma Cancer And the Symptoms? Lymphoma ranks among the top ten cancers in Singapore, according to the National Cancer Centre Singapore. Read on to learn more about lymphoma and it's symptoms. can occur in people in the 15-40 age group and those above 55 years old. Too much of a good thing can be bad for you: This saying holds true for your body’s immune system. While you need immune system cells to fight off diseases and infections, having too many of these cells can actually endanger your health. This is what happens in the case of lymphoma cancer, when the body’s immune system cells start to multiply uncontrollably and do not die. According to the National Cancer Centre Singapore (NCCS), lymphoma ranks among the top ten cancers in Singapore. 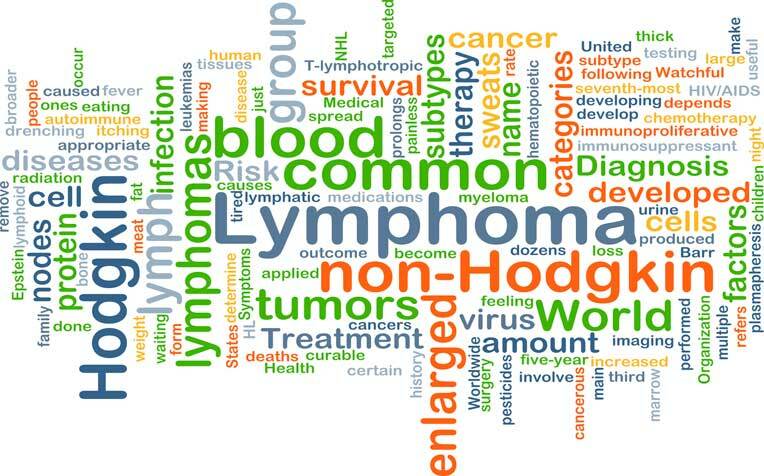 Lymphoma cancer is a type of cancer affecting certain types of immune system cells, specifically the white blood cells called lymphocytes B or lymphocytes T.
Lymphocytes travel throughout the body in a clear fluid called lymph. Using a network of vessels that make up the lymphatic system, the lymph passes through small, bean-shaped organs called lymph nodes, which trap harmful substances. Larger clusters of lymph nodes can be found in the neck, armpits and groin. In lymphoma, lymphocytes B or T multiply uncontrollably and fail to die like normal cells eventually would. Patients with lymphoma often notice a swelling of their lymph nodes caused by the formation of painless lumps or tumours. Lymphoma can also occur in other organs as small amounts of lymph and lymph tissue pass through virtually all organs in the body. “Although the exact causes of lymphoma still remain unknown, it might be related to viruses and infections,” says Dr Lim Soon Thye, Head of Division and Senior Consultant, Division of Medical Oncology, National Cancer Centre Singapore (NCCS), a member of the SingHealth group. Patients with human immunodeficiency (HIV) infections or on long-term immunosuppressive drugs have a higher risk of developing lymphoma. Painless swelling of the lymph nodes in the neck, underarm or groin. This is the most common symptom. Patchy red skin and itching. Lack of energy, tiredness or fatigue. Read on to find out the types of lymphoma and how the disease is diagnosed.